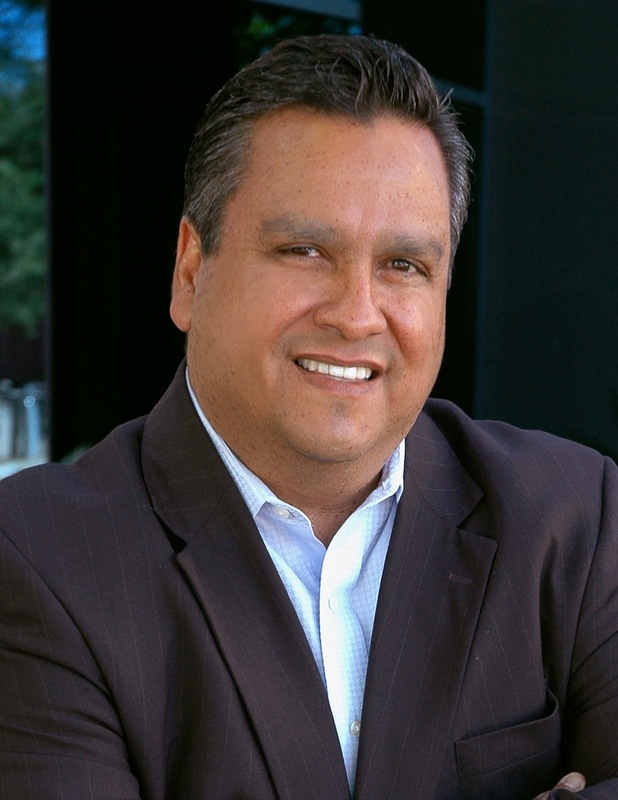 Rio Salado College President Dr. Chris Bustamante has been elected to the board of trustees of the Council for Adult and Experiential Learning (CAEL). “Our new board members have an outstanding track record of innovation in higher education, human resources, and employee education and training,” said CAEL president and CEO Pamela Tate. With a membership of more than 600 organizations, CAEL works within the higher education, public, and private sectors to make it easier for people to get the education and training they need to attain meaningful, secure employment. “It is important to recognize the knowledge and skills that our students bring to their educational experience. When they receive credit for prior learning, costs are often reduced and time to completion is accelerated,” said Dr. Chris Bustamante. Rio Salado College offers many credit for prior learning options. It is the largest of the 10 Maricopa Community Colleges located in metropolitan Phoenix, and is the fastest-growing public online community college in the nation. Dr. Bustamante is well-known as an advocate for increasing access to higher education. He has forged transformational partnerships with business, government, and other educational providers.